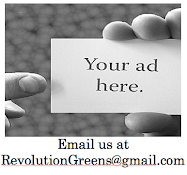 Revolution Greens: The Apple That Won't Rot! Uh Oh! We have a strong feeling this is not a good idea. Scientists in Australia have developed an apple that won't rot or should we say, won't rot for a long, long time. 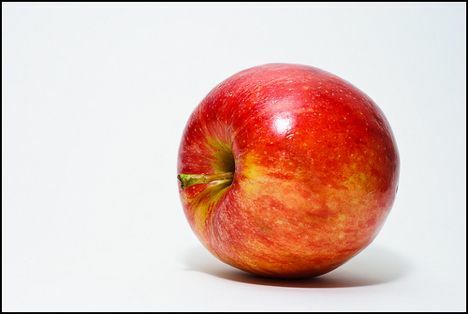 The RS103-130 apple is a rare cross-breed 20 years in the making, cooked up by researchers at Australia's Queensland Primary Industries and Fisheries. They claim the shiny red apples will stay fresh, delicious, and crispy for four months. Hold on a second though, aren't things like apples supposed to rot? We can't help fight the feeling that putting something like this in your body will not be as beneficial as eating a regular apple. Yes, we are aware that more and more foods are being genetically engineered by a few large corporations. However, we know there is no better time than now to step up and show support to our local farmers. The ones that are producing natural,biodynamic or organic produce. With every dollar we spend we cast our vote on the type of food that shows up in our stores. Make your vote count and stay away from the man made apple.